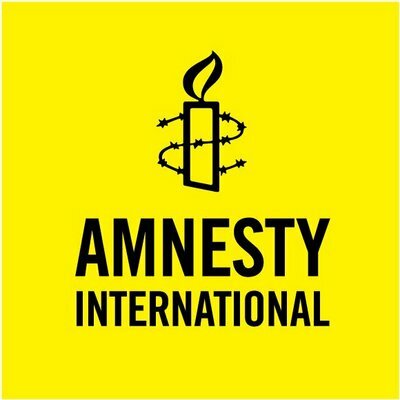 Tracing its roots back to 1961, Amnesty International is an international, independent non-governmental organisation with a mission of campaigning for human rights to be enjoyed by all. As a global organisation they investigate and expose the facts on human rights abuses, lobby governments and corporations to ensure sure they respect international law, and support people to claim their rights through education and training. Some of the topics they frequently deal with include torture, detention and the treatment of prisoners; migration and refugees; issues surrounding armed conflict; and more. Human Rights Watch is a non-profit, non-governmental human rights organisation made up of roughly 400 staff members around the globe. Established in 1978, Human Rights Watch is known for its accurate fact-finding, impartial reporting, effective use of media, and targeted advocacy, often in partnership with local human rights groups. Each year, Human Rights Watch publishes more than 100 reports and briefings on human rights conditions in some 90 countries. This enables Human Rights Watch to meet with governments, the United Nations, regional groups like the African Union and the European Union, financial institutions, and corporations to press for changes in policy and practice that promote human rights and justice around the world. 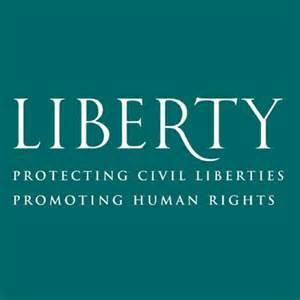 Liberty is also known as the National Council for Civil Liberties. Founded in 1934, we are a cross party, non-party membership organisation at the heart of the movement for fundamental rights and freedoms in the UK. We promote the values of individual human dignity, equal treatment and fairness as the foundations of a democratic society. Liberty campaigns to protect basic rights and freedoms through the courts, in Parliament and in the wider community. We do this through a combination of public campaigning, test case litigation, parliamentary work, policy analysis and the provision of free advice and information.